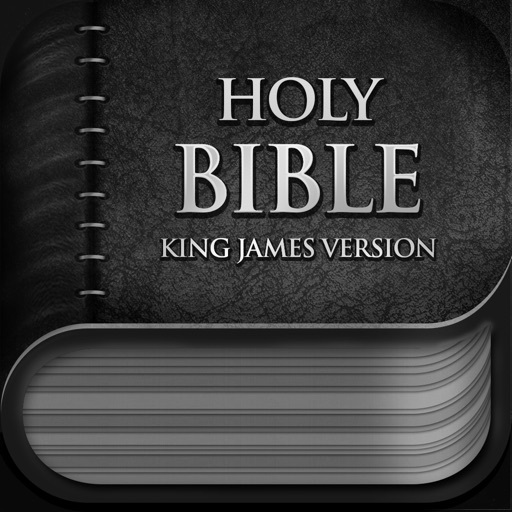 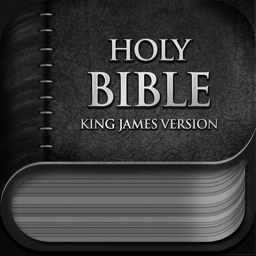 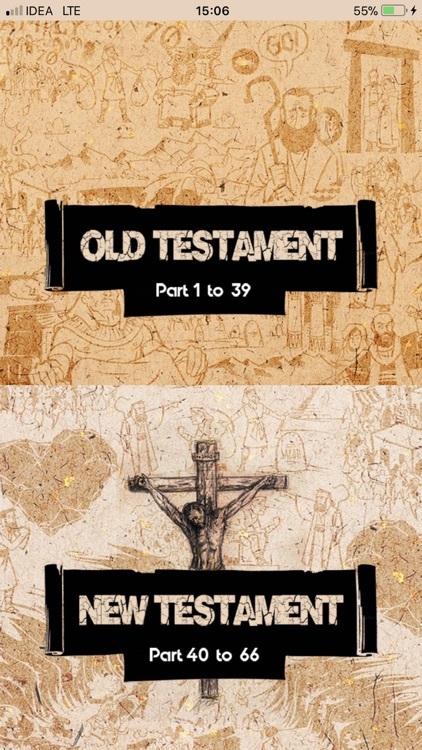 The Holy Bible KJV Audio Old and New Testament Version is easy to use, full featured Bible app. 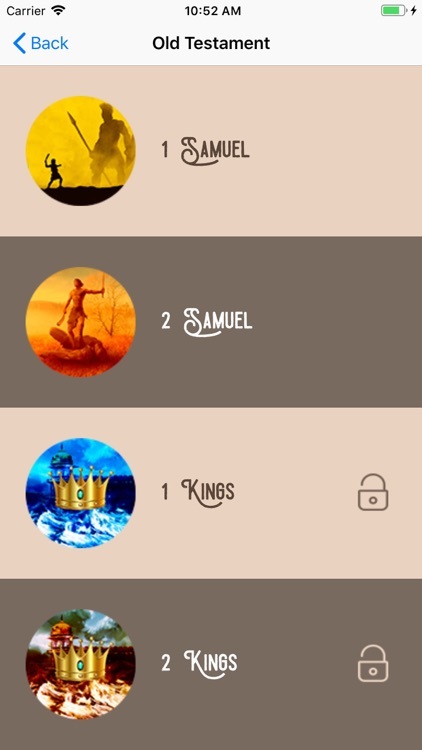 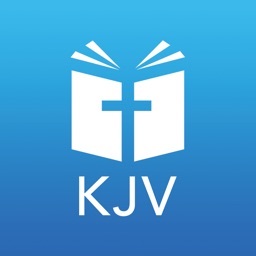 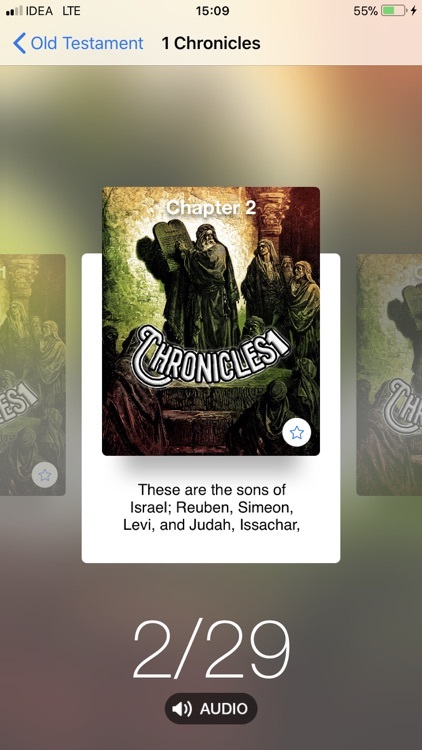 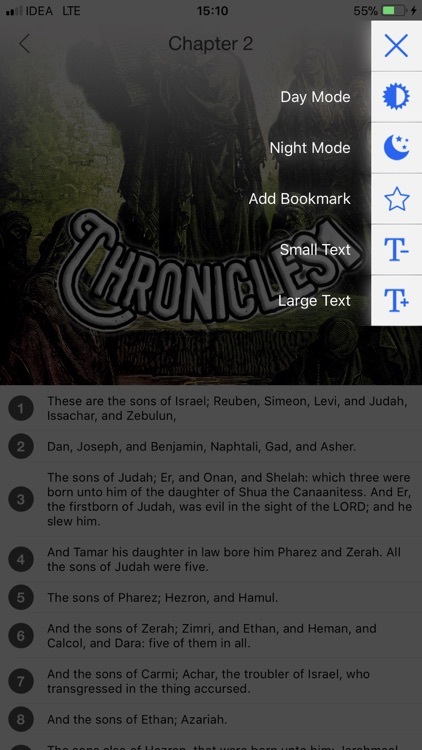 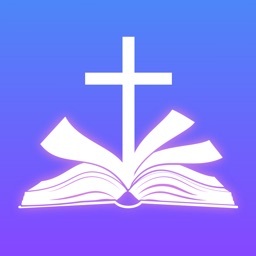 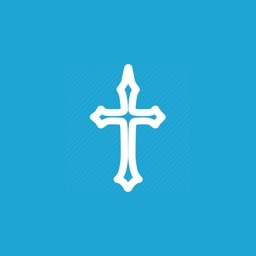 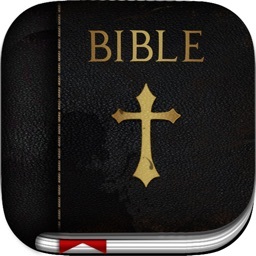 -> Fast and very easy to Read bible chapter and listing to Audio . 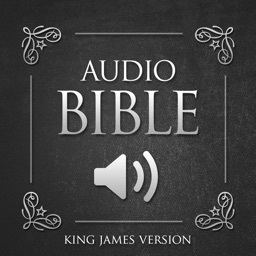 -> Use either Listening mode or Reading mode. 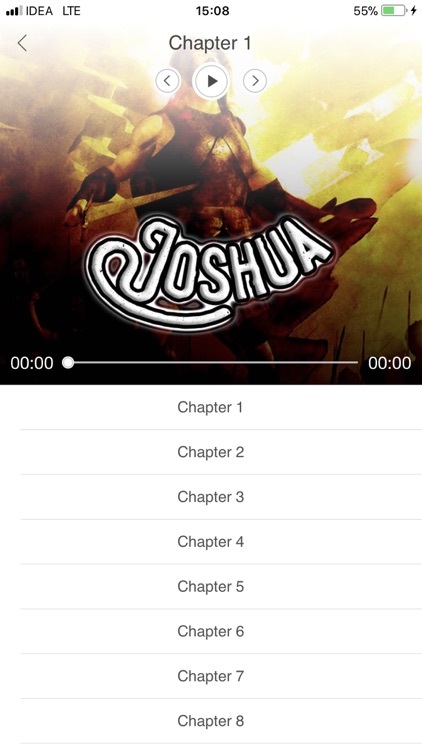 -> Listen Bible Chapter's Audio in background of your iPhone Music Player so you can also do your extra activity at same time.